Posted March 18th, 2011 by Cami Ostman. At Red Wheelbarrow Writers, we believe that so much depends upon community. We are a loose affiliation of working writers who produce independently, and who join together to support, encourage and sustain one another. Red Wheelbarrow Writers is not a club or non-profit. We have no dues or formal order of responsibility. When we need money, we pass the hat. When we have an important endeavor, we show up. Several times a year we have a Bored Meeting (yes, that’s the correct word) that is not at all boring. Anyone can attend with a thought, an idea, a project. We welcome all writers to our monthly Happy Hour to drink wine, share excerpts of works-in-progress, exchange news and views. We have a monthly Book Club that meets to discuss books on a given topic from a writerly perspective. We often meet for Write-Outs, a day spent writing together in unique settings. 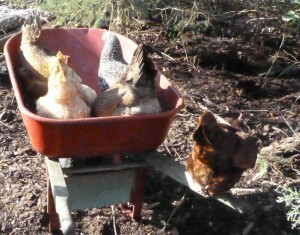 Red Wheelbarrow Writers participates in the annual April National Poetry Month with a dedicated Facebook page. Each November, National Novel Writing Month, we collectively write a novel, and in December we come together for a reading of this novel where, as they say, hilarity ensues. For details on all our activities, click on the events tab. Partnering with Village Books and Whatcom Community College, Red Wheelbarrow Writers created Washington Memoir Month. Annually for the whole month of September, memoir writers gather for classes, readings, weekly Write-Outs and mutual encouragement. In 2016, we combined our talents to write, edit, publish and produce our first anthology, Memory into Memoir (Penchant Press, 2016). Red Wheelbarrow Writers was founded in 2010 by Cami Ostman, Laura Kalpakian and Susan Tive. We have evolved to include some three hundred writers on our mailing list and on our Facebook page. We are located in Bellingham, Whatcom County, Washington in the north Puget Sound. We act locally and think globally. In fostering connection among writers, we create community. We invite you to join us. Cami Ostman is (among other things) a runner, dog- lover, family therapist, former high school English teacher, avid reader, theater goer, traveler, and wine connoisseur. As a child, Cami wrote stories and poems (usually angsty, unrhyming prose full of references to tears and darkness), but as a college student she turned out to be a rather terrific essayist and a clear communicator. Later, in nearly every job she tried (and they were numerous), her favorite task was writing: grants, psychotherapy notes, comments on students’ papers, even emails. Her first book, Second Wind: One Woman’s Midlife Quest to Run Seven Marathons on Seven Continents was published by Seal Press in November, 2010. As a writer, Cami spends a hundred hours every month at Starbucks drinking double-short-one-pump-of-sugar-free-cinnamon-dolce-soy-lattes with earphones in her ears pretending to listen to music so that others will not strike up conversations with her. 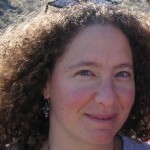 She is the author of the blog 7marathons7continents.com and a regular contributor to Psychology Today blogger team. She has been featured in O Magazine, Adventures Northwest, and Fitness Magazine. Cami has a passion for building community and supporting other writers who want to express their truths, their humor, their imaginations or share their information. She lives in Bellingham. If you would like to talk to Cami about her developmental editing services, contact her her at clostman@live.com. Laura Kalpakian wrote her first novel at the age of twelve. The novel took place during the French Revolution and the fact that she had never been to France, did not speak French, and could not type did not deter her ambition, but certainly thwarted her process. She dropped the project when it occurred to her that these characters had to eat as well as travel, talk and wear a lot of difficult clothing. These pages have long since composted somewhere in Southern California and enriched the earth. A long time passed before Laura tried to write fiction again. She never did learn to type well, but in the meantime she pounded out a Master’s Thesis and an undergraduate thesis, both in history, 18thcentury. A native Californian, she got her undergraduate degree close to home (University California, Riverside) and her graduate degree as far away as possible (University of Delaware). She spent about five years on the East Coast, teaching and traveling before deciding that she was truly a west coast person, and returned to California, to a beach town she called home for a long time. There she began writing fiction stories for a long time before wading into a novel. Beggars and Choosers, (Little, Brown) was her first work in print. She did not choose the title. Nine other novels have followed, some with overlapping characters and settings (the fictional St. Elmo, California, and the fictional Isadora Island, Washington). Most recently, American Cookery (St. Martin’s Press) was one of 137 novels worldwide nominated for the 2007 International IMPAC Dublin Literary Award. In addition to her novels, Laura continues to enjoy writing in the short forms, and has published nearly a hundred stories and memoir essays, both in the US and the UK, including three prize-winning collections of short fiction. In 1990 Laura won a National Endowment for the Arts award, and two years later published Graced Land (Grove), the story of an overzealous Elvis fan and an unsophisticated social worker. Laura Kalpakian enjoys working with other writers, helping them bring their projects to fruition, both in classes and with independent editing. She began sharing her professional knowledge with students at Western Washington University in 1984. She taught there for five years, moving on to the University of Washington where she was Theodore Roethke Writer in Residence. 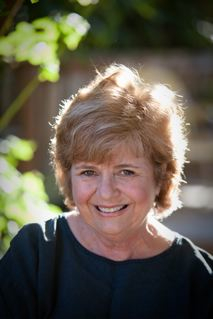 In 2007 she taught the first Fiction and Memoir three-term programs for WWU’s Extended Education. 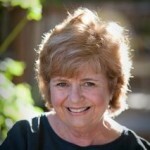 She has participated in many writers’ conferences and residencies nationwide distilling her literary experiences into materials for her courses and developing unique classes linking music and writing. A recovering ghostwriter, Susan Tive is letting her Â own voice do the talking in her nearly completed memoir Woman of Valor, the occasionally Â humorous tale of a twenty something wife and Â mother who chucks her fashionable freedoms and Â blue jeans to become an Orthodox Jew. Hopeful that the archaic laws of her ancestors can save her marriage, Susan chafes against the mundane rules as she searches to find herself as a wife, a Jew and a woman. Strength and support come from unexpected people and places as Susan learns that sometimes breaking the rules is the only way to truly follow them. 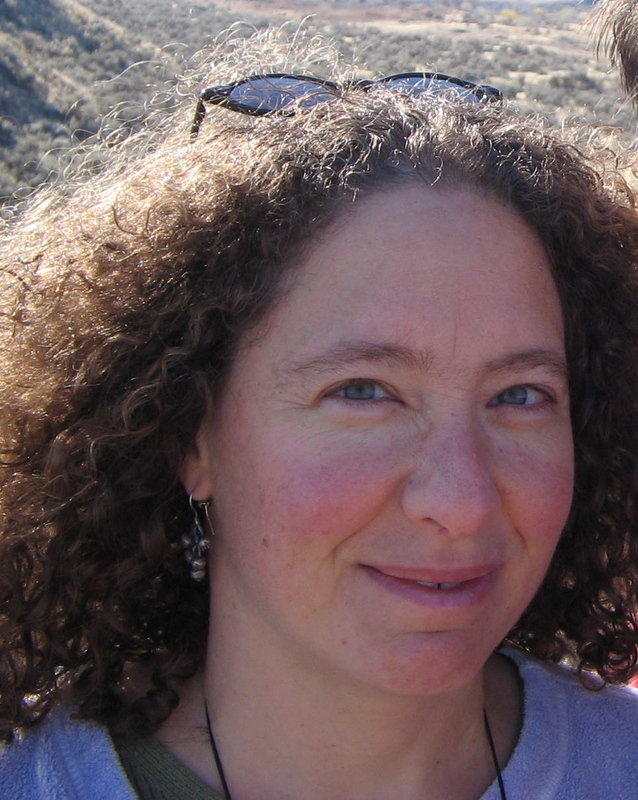 As a writer, editor and researcher for over fourteen years, Susan has worked on a variety of academic articles exploring psychology, feminism and religion. Susan’s interest in these subjects led her to become an editor for several non-fiction titles including Faith and Feminism and Rachel’s Bag. Her apparition-like involvement in these projects inspired the unearthing of her own stories, collected in boxes of journals and diaries dating back to elementary school days. Broadening her writing skills still further and determined to make a living as some kind of writer Susan works as a grant writer and development consultant. 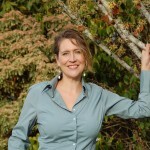 She has raised over two million dollars for non-profit organizations in three states and changed the arts landscape of her current hometown, Bellingham, Washington, a place she loves but would prefer to live in only during the growing season. With her husband, Michael, their five chickens and soon to be added hive of bees, she is learning to brave the NW weather and play in her garden, delighting in its fruits, no longer forbidden in her life.